Welcome to our practice. 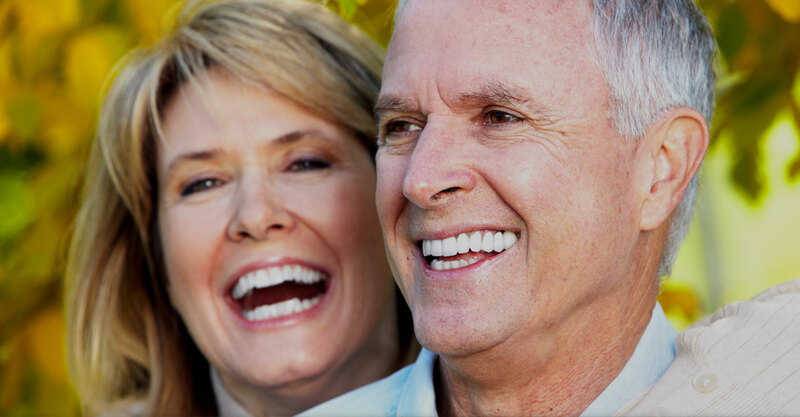 Jefferson Dental Associates has been serving the dental needs of the Philadelphia community for over 30 years. 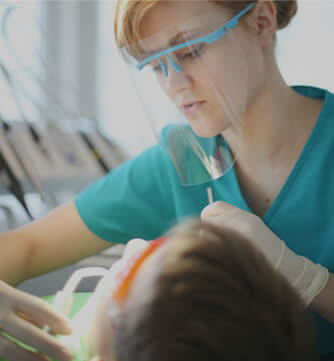 Our team of highly trained and experienced dentists, outstanding hygienists, and support staff are dedicated to providing our patients with excellent customer service and the highest standard of care. Our Mission is to create beautiful healthy smiles. 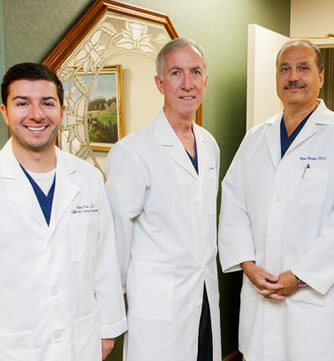 We offer general dentistry, cosmetic dentistry, and implant procedures in Center City Philadelphia. 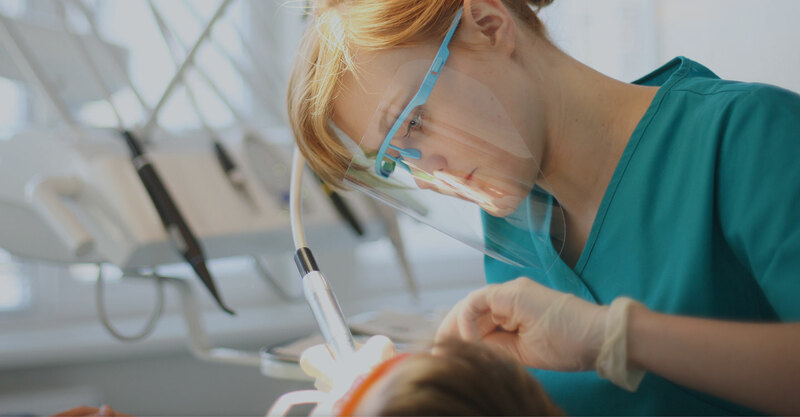 In our office, you’ll enjoy the benefits of digital x-rays and the latest, safest dental materials. Whether you would like to improve or maintain the health of your smile, we are here to help.